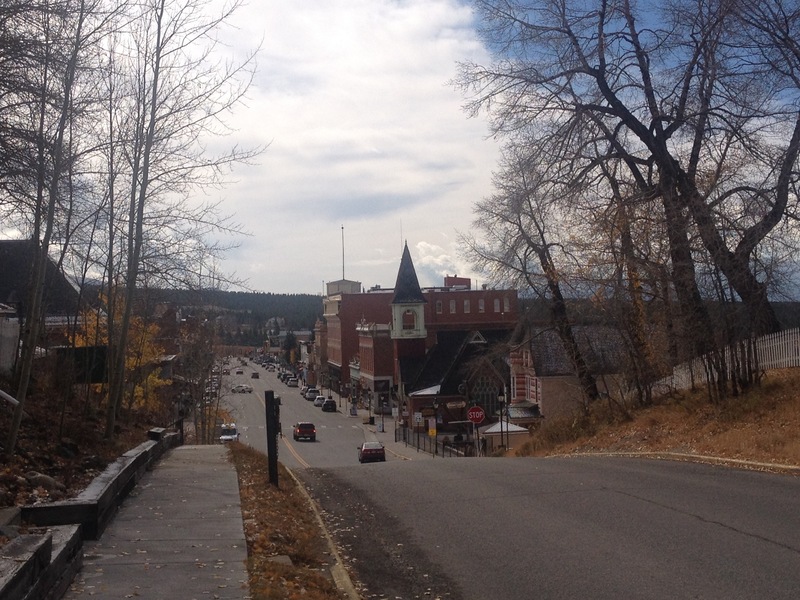 Many different types of images come to mind whenever anyone talks about “ghost towns”. I think of all of those images of abandoned, and partially decayed buildings that are pictured on the cover of books about ghost towns. I think of that abandoned cabin you see while on a hike. Sometimes I think back to the recently abandoned town in West Texas I passed through a decade ago on a storm chase. I even think of other, more recently abandoned, “21st Century” ghost towns. Heck, sometimes parts of Detroit even come to mind. But something felt creepy when I came across the site of not one, but three towns that used to exist, as recently as the middle part of last century. I looked around in all directions. There were no buildings at all, not even one of those rotted out wooden buildings that appears to be on the verge of collapse due to neglect. I looked far and wide along the valley for some sort of evidence that there were three whole towns in the area as recently as the 1960s. Maybe an abandoned platform along the tracks. Or even piles of wood, or rocks. Nothing! 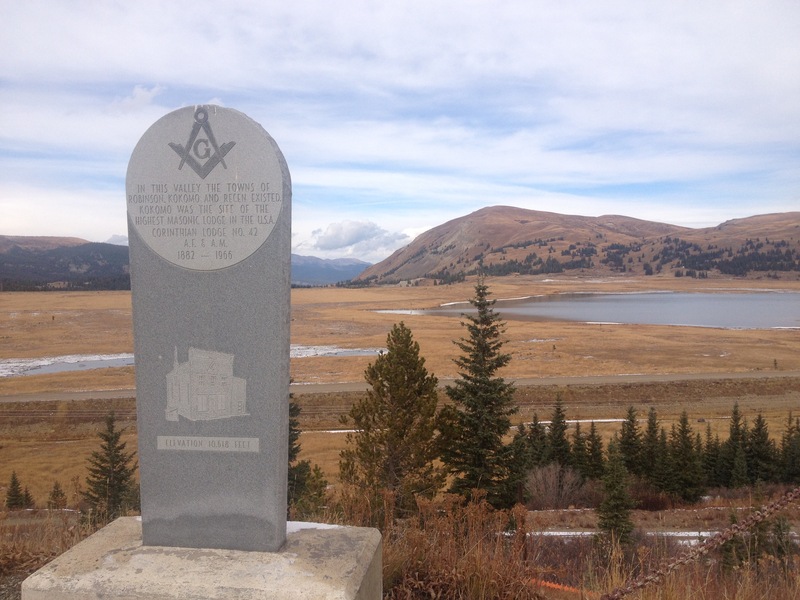 The only evidence anyone passing along this route would have that there ever was any human civilization in the area is a historical marker that marked what once was the site of the highest masonic lodge in the U.S.A. It’s creepy enough that these towns appeared to be completely erased out of existence. But, the only indication that these towns ever actually existed is due to the Masons, a secretive organization that many also find creepy. 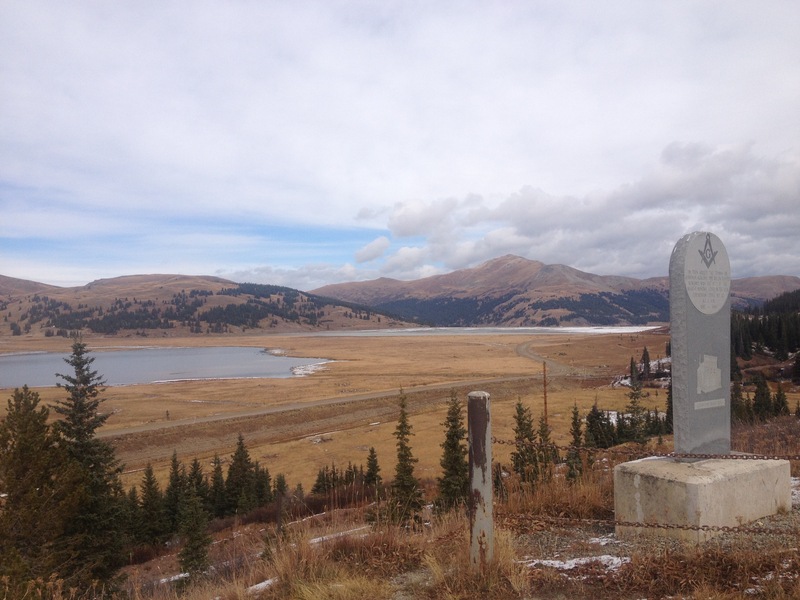 Three miles up the road, is Fremont Pass, another place with echos of the past. 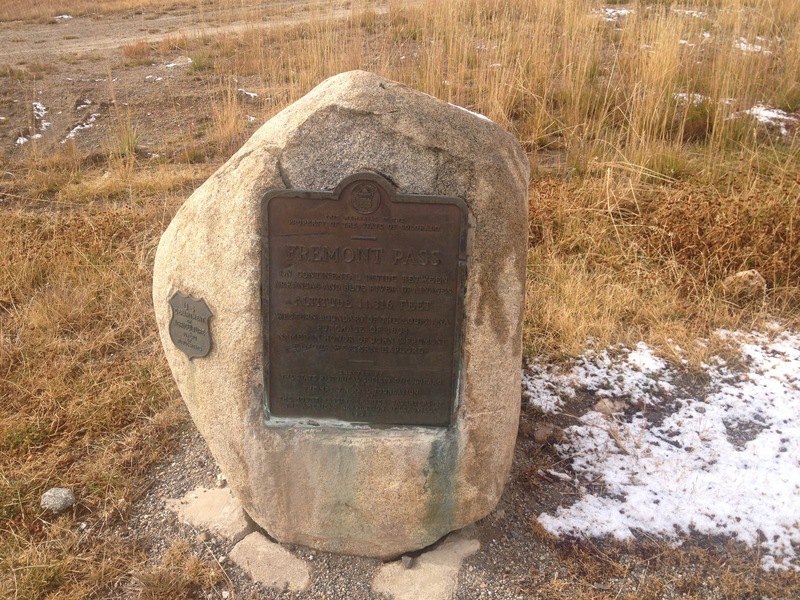 Fremont Pass, it appears, is home to another “ghost town”, the town of Climax. Here, I at least found some evidence of this town’s existence. This particular location played a significant role in history on two occasions. As indicated by the historical marker, the Continental Divide is the western boundary of the Louisiana Purchase. In fact, this very location was an international border from 1803, when the Louisiana Purchase was signed, until 1821, when the Adams-Onis Treaty established slightly different borders between U.S. and Spanish territory. The border would remain in a somewhat nearby location until the conclusion of the Mexican-American war in 1845. 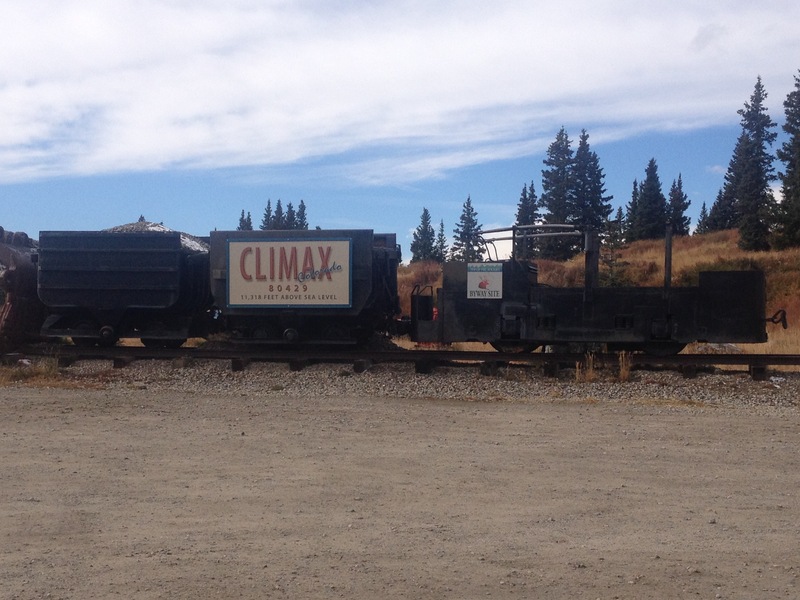 Later, the Climax Mine would play a pivotal role in the U.S. efforts in both World War 1 and World War 2, as it sits on one of the largest deposits of a little known substance of molybdenum. To be completely honest, I have no clue what molybdenum is. All I know is that it is one of those middle elements on the Periodic Table, which, I am guessing is more than the average person knows. What I did gather, though, was that like the three other ghost towns in the area, this is a place that was significant, actually quite significant, at a point in our history, but now it is basically gone. In fact, the only real reason I know about Climax is related to one of my other projects. I recently created an algorithm to calculate seasonal normals at any given point in Colorado for the purpose of planning out activities across this beautiful state. 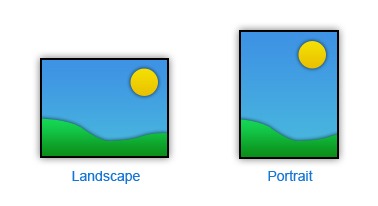 To develop this algorithm, I needed to find as many reliable weather observation sites in places with different geographical features as possible. 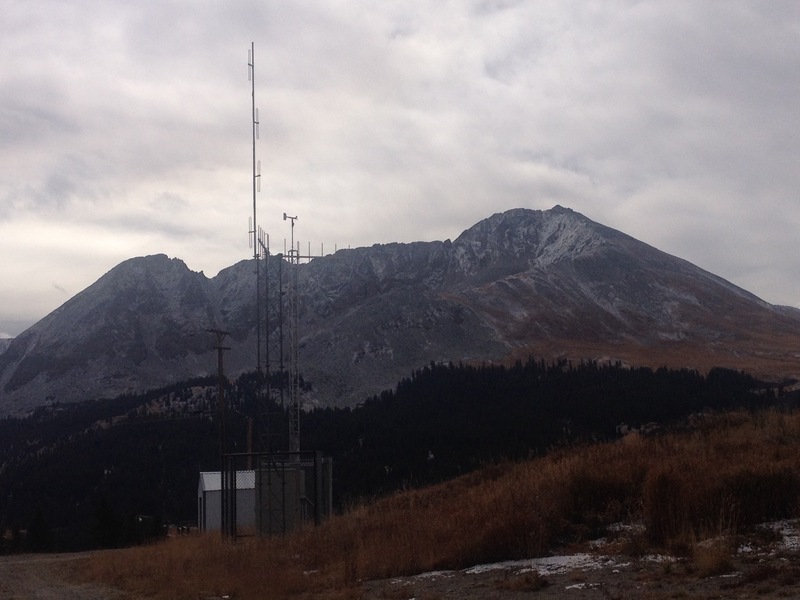 Climax, it turns out, is the site of one of the highest reliable CO-OP weather stations. Not only was this weather station particularly helpful in developing that algorithm, it is also a great source of information regarding snowpack conditions at high elevations for the purpose of avalanche forecasting, as well as determining where to hike or snowshoe. So, although that molybdenum plant re-opened a few years ago, in my world, this weather station is currently Climax’s most significant attribute. The fact that places both rise and decline in significance is not a new concept. Places like Egypt and Sumeria formed the cradle of civilization, only to eventually cede that power to other cities and regions. Similarly, in today’s United States, we are currently seeing places like Texas and Florida gain province, while parts of the Northeast and Midwest decline. This particular situation is strange though. When I think of the “Fall of Rome”, for example, I think of a process that occurred over roughly two centuries. 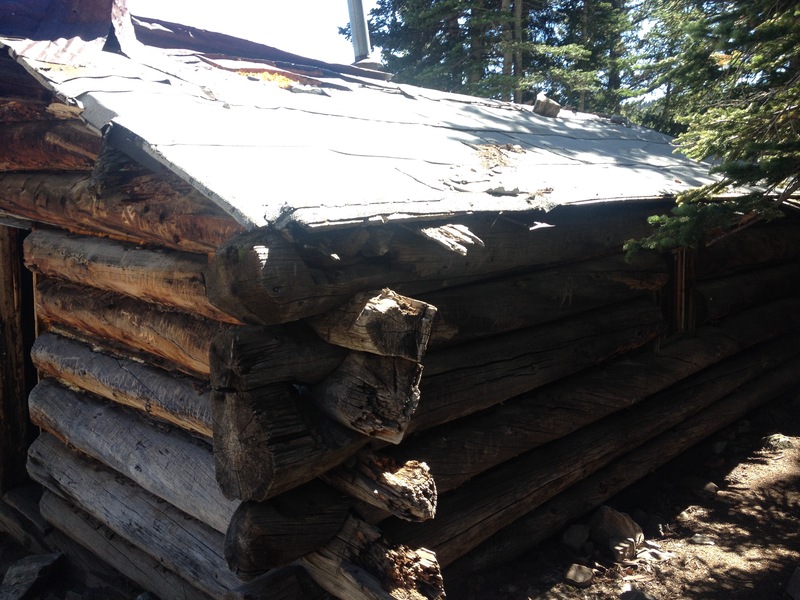 The ghost towns near Freemont Pass were culturally significant a mere half a century ago. Today, they are all but vanquished from existence. I am also not accustomed to seeing this process occur over such a small spatial scale outside an urban area. 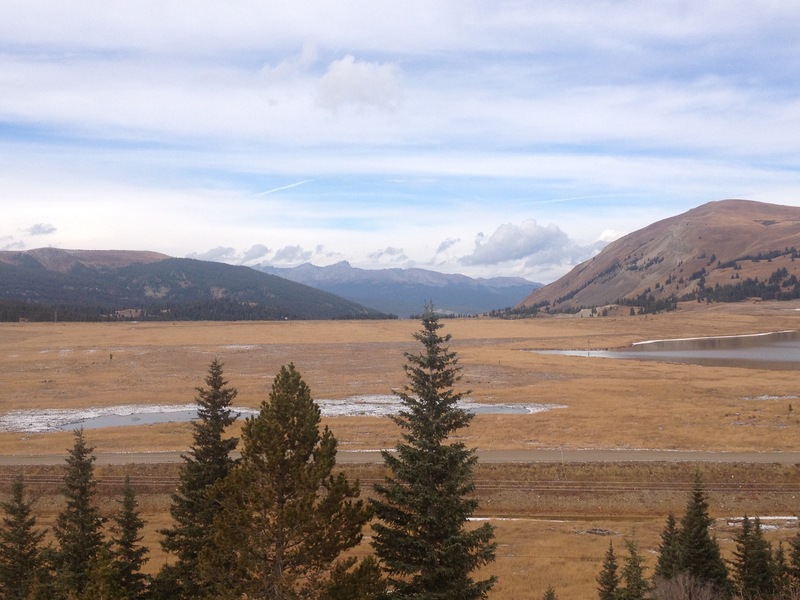 Most of Colorado is thriving, particularly the mountainous part of Central Colorado. 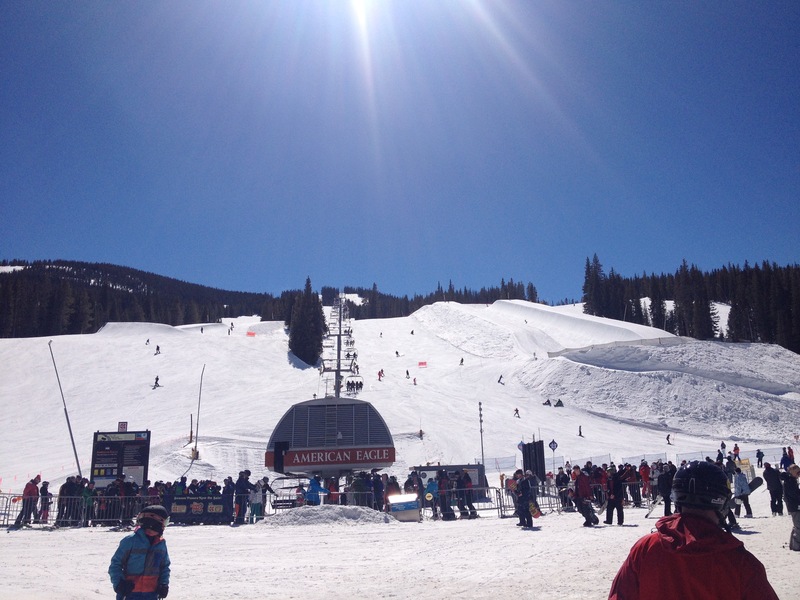 These three erased towns are only ten miles up the road from Copper Mountain Ski Resort, a resort that is so popular that it one of only three ski resorts to receive its own detailed forecast from OpenSnow (the other two are Steamboat and Vail). 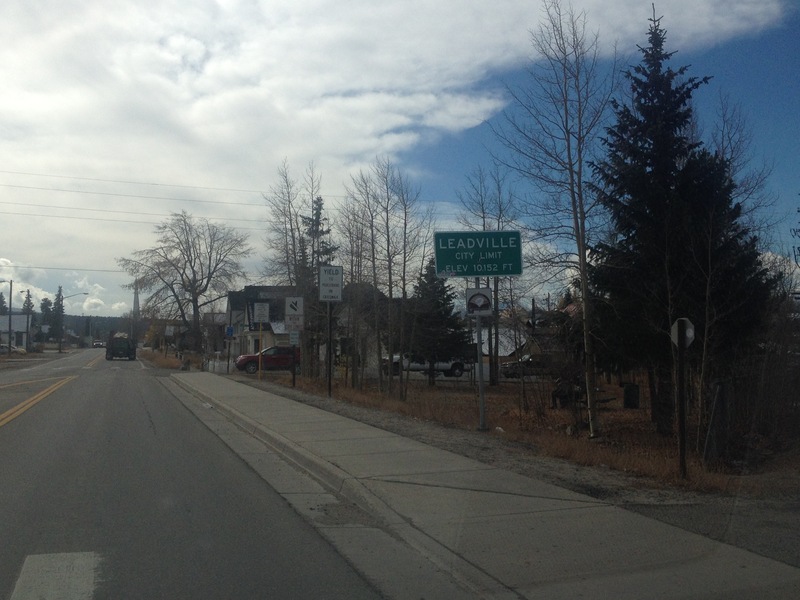 Roughly ten miles or so in the other direction, is Leadville, a former mining town that also appears to still be doing quite well for itself. 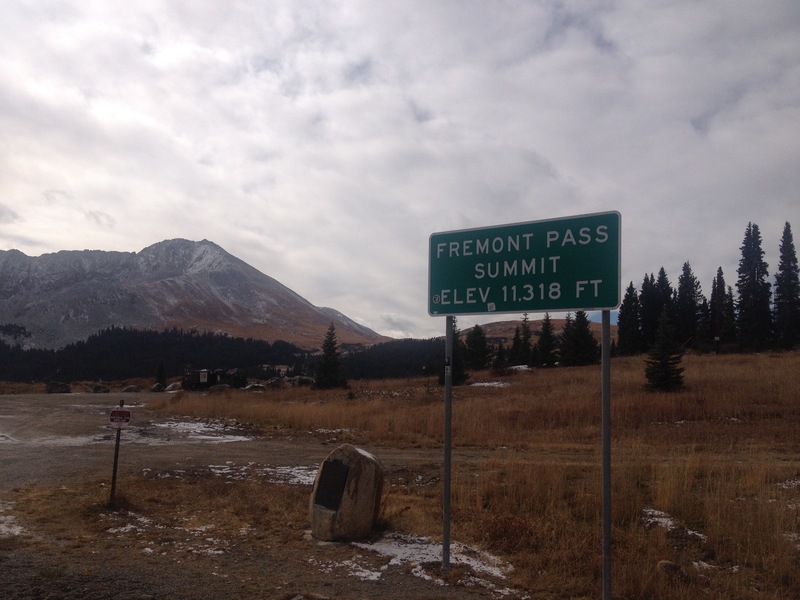 When I think this all through rationally, I understand why the civilization left the Fremont Pass area. The economy was largely driven my one obscure material. When the price for that one material declined, the entire economy left. Sometimes, though, it takes some time for information to process through the logical mind. My gut reaction was still one of disbelief, as it still definitely feels strange to see a set of towns decline so quickly to the point of non-existance in a region that as popular and ascendent as Central Colorado. 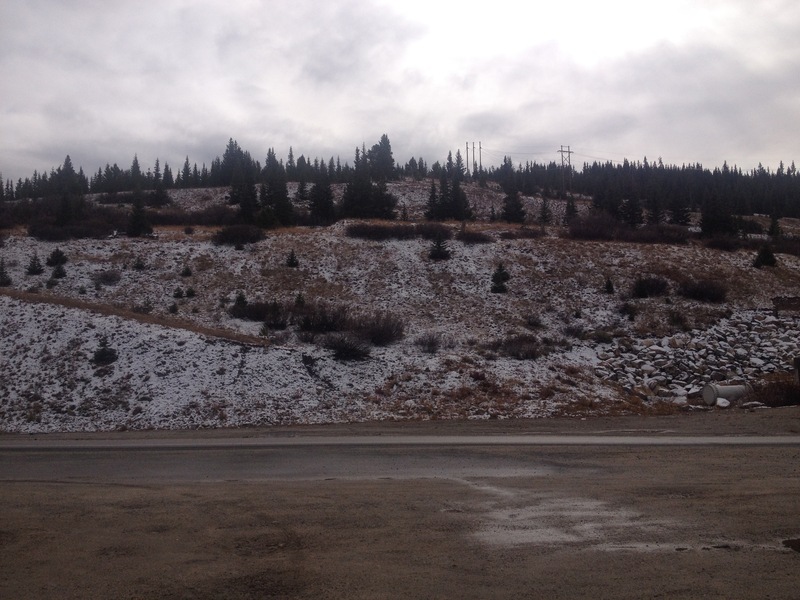 This entry was posted in Colorado, Ghost Towns, history, Scenic Drives, transitioning places and tagged Climax, Colorado, Copper Mountain, Freemont Pass, Ghost Towns, history, Leadville, Rocky Mountains, weather on October 21, 2015 by Stephen Jaye.